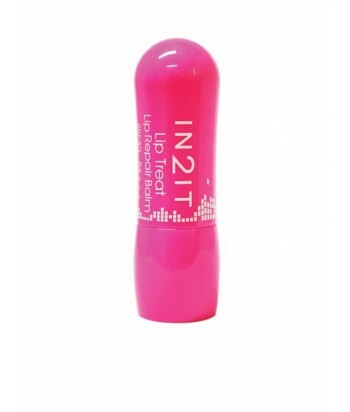 Turn up your shine level with in2it colourshine lipstick. Longwearing, lightweight, non-sticky, and easily applied with its smooth texture. 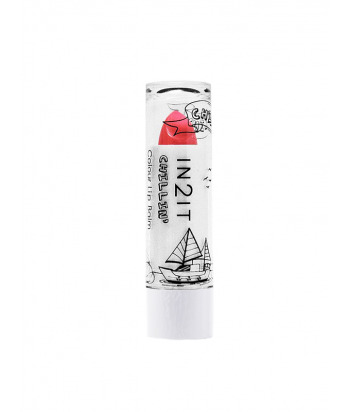 Contains vitamin E, sweet almond oil, and luffa seed oil to nourish your lips. A satin-matte finish in moisturising liquid lipstick that's light and comfortable to wear. It’s long-lasting than a regular moisturising lipstick. Infused with Vitamin E, grape extract and Bisabolol for enhanced nourishing and soothing. 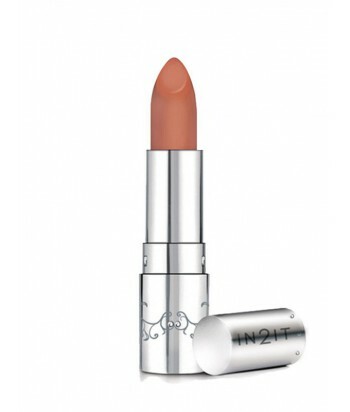 Moisturising lipstick provides the lips with intensive colours, shiny finish and long-lasting. The formula contains almond extract, pomegranate extract and vitamin E which keep your lips soft and moist throughout the day. 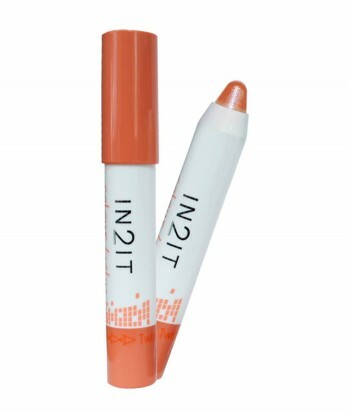 The light and creamy texture make your lips feel comfortable and do not feel sticky. 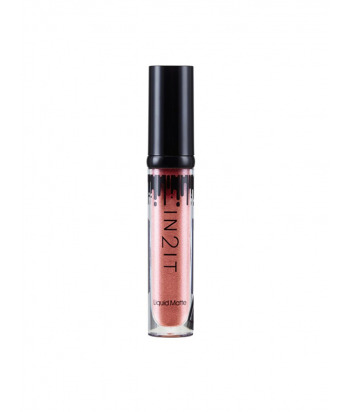 A lightweight liquid lipstick highly pigmented, full coverage, waterproof and long-wearing. The whipped cream texture transforms into a matte look. 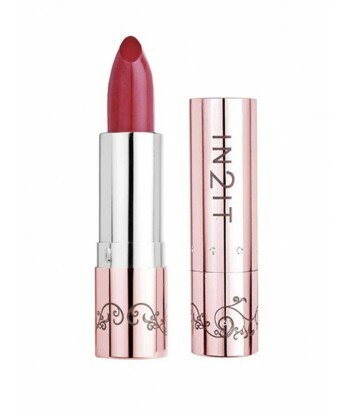 The formula contains vitamin E, grape seed oil, sunflower seed oil and argan oil for soft and nourished lips. With silicon applicator wand to easily apply and onto lips. 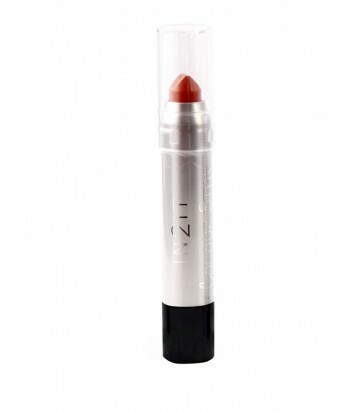 Matte lipstick with intense colour, high coverage and long-wearing. Soft and smooth texture makes it comfortable to wear. 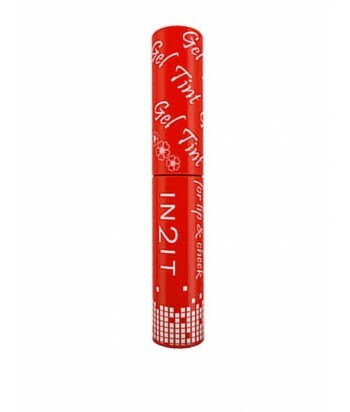 It has lip nourishing ingredients; vitamin E, argan oil and soybean extract. 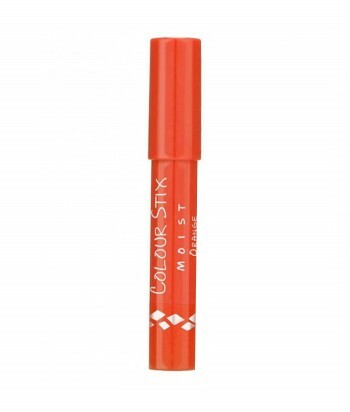 A lightweight liquid lipstick highly pigmented, waterproof and long-wearing. The whipped cream texture transforms into a matte look. The formula contains vitamin E, grape seed oil, sunflower seed oil and argan oil for soft and nourished lips. With silicon applicator wand to easily apply and onto lips. A Natural tint for lip and cheek that can last up to 8 hours. Add natural colour to the lip and apply to the cheek for a hint of blush. Use the soft flock applicator to apply directly and use finger or make-up sponge to blend on the face. The formula includes fruit fragrance and aloe vera for moisture. 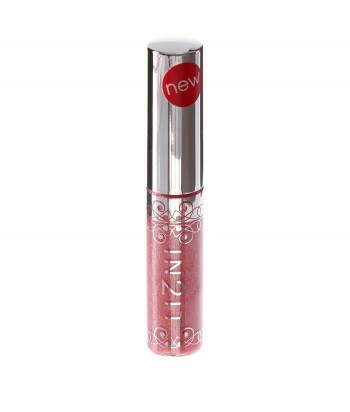 Give your lips a glossy luster with our non-sticky, high gloss and shine lip-gloss on a handy tube. Fragrance free and easy to bring along with its twist cap that will not easily open on your make up pouch. Intense Colour. Intense Coverage. Intense Moisture. Moisturising beads contain lip plumping and lip nourishing ingredients, including sweet almond oil, evening primrose oil and vitamin E are released into the lip during wear. True colour, with high coverage. Waterproof and long wearing. Tested to a sun protection level of SPF 15 against UVB rays and PA++ against UVA rays. Fragrance free. Now available in a mini size with 10 new shades. Liquid matte lipstick that is intensely pigmented, has full coverage, and waterproof and long-wearing. A whipped cream texture transforms into a matte look. The formula contains vitamin E, grape seed oil, sunflower seed oil and argan oil for soft and nourished lips. With the silicone applicator wand, you can line and shade your lips easily. Now it's possible to carry 5 or more liquid matte lipstick in your everyday make-up pouch. 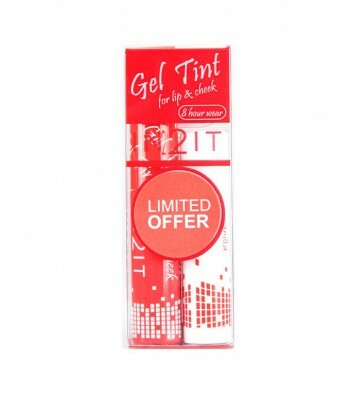 A Natural tint for lip and cheek that can last up to 8 hours. Add natural colour to the lip and apply to the cheek for a hint of blush. Use the soft flock applicator to apply directly and use your finger or a make-up sponge to blend on the face. The formula includes fruit fragrance and aloe vera for moisture. Included in the pack is the Lip treat sheer lip balm with a blend of moisturizers to leave your lips looking glossy and healthy. A combination of DPHP, aloe vera, vitamin E, and sunflower seed oil, help you avoid dry, or cracked lips. Nano sphere beads with nourishing extracts of soybean and licorice are released onto the lip during wear. Tested to a sun protection level of SPF 20 against UVB rays and PA++ against UVA rays. Available in four shades and fragrances. Add a mesmerizing shine on your pout with a streak of pearlized finish. 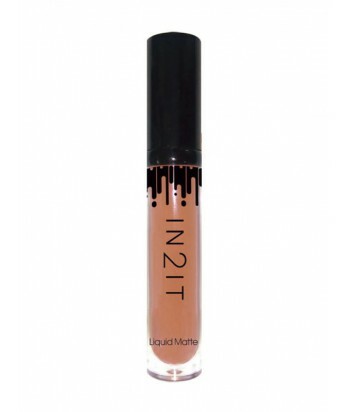 A lightweight liquid lipstick highly pigmented, full coverage, waterproof and long-wearing. 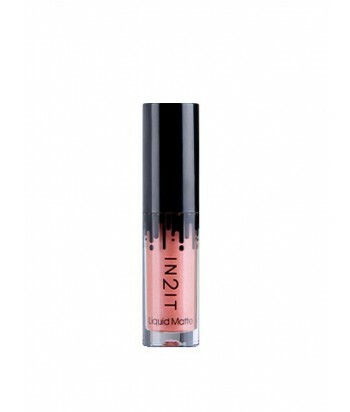 It has a frosted finish and adds a glossy sheen to the lips. The formula contains vitamin E, grape seed oil, sunflower seed oil and argan oil for soft and nourished lips. With silicon applicator wand to easily apply and onto lips.